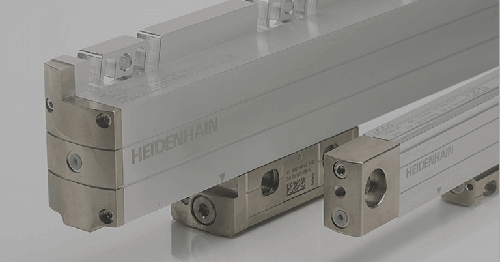 SCHAUMBURG, IL (September 2013) –Safety-related position encoders have been available from HEIDENHAIN for several years. However, those encoders have been rated to SIL 2, PL d, Category 3. 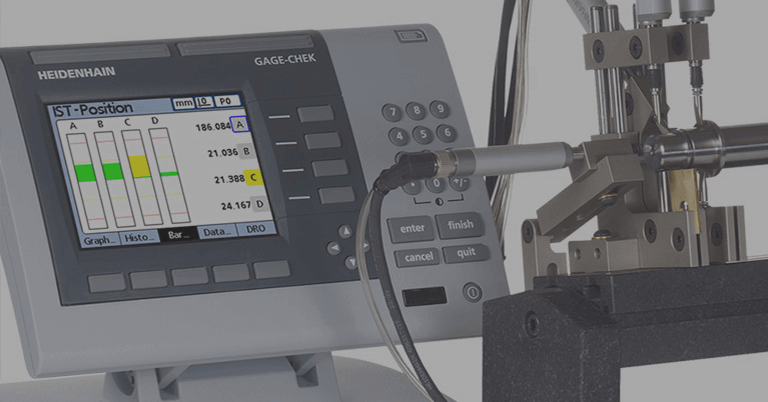 While this meets the requirements of most applications, sometimes there is a need for SIL 3, PL e, Category 4-rated equipment. These applications involve high risks for the operator, such as when they may interact with a robot. 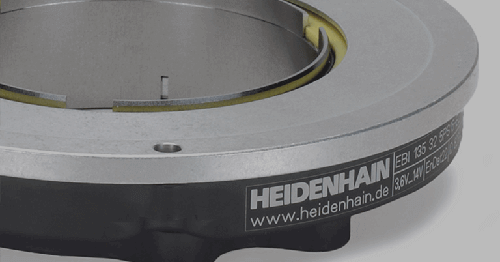 For these applications, HEIDENHAIN has developed the ECI 1319 and EQI 1331 inductive, safety-related rotary position encoders. 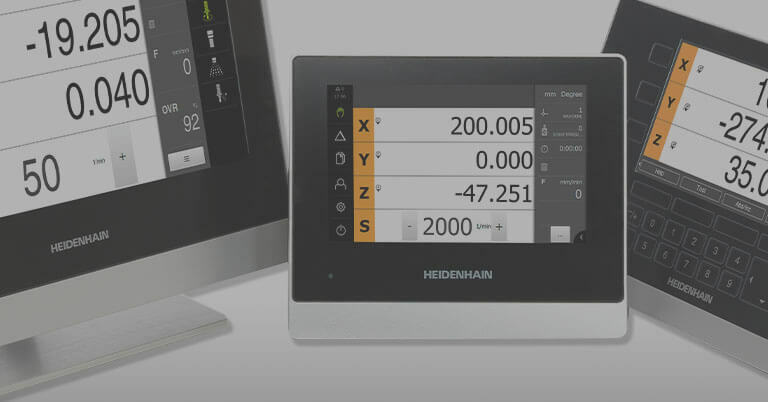 HEIDENHAIN’s close cooperation with TÜV SÜD to understand European machining directives governed by EN ISO 13849 and EN 61508 has provided HEIDENHAIN with a tremendous understanding of the safe machining directives. 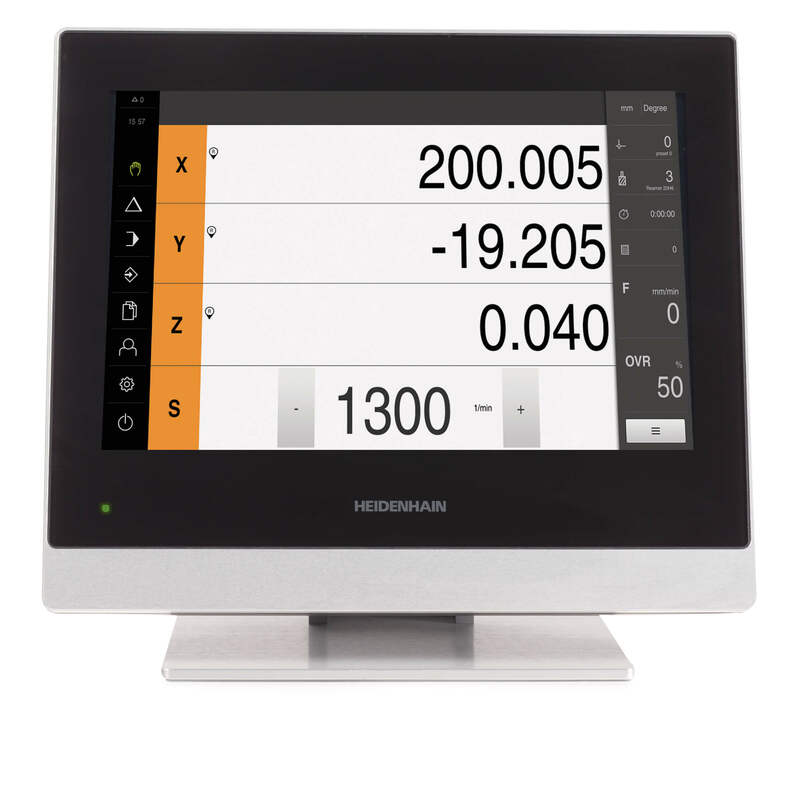 This enables HEIDENHAIN to provide some of the most complete safety designs on the market. 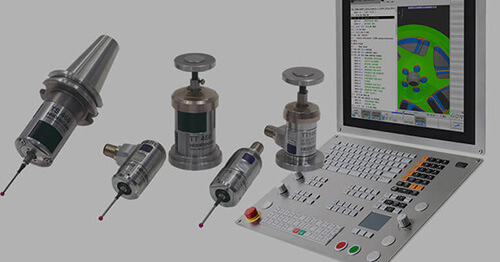 The ExI 13xx series rotary encoders provide a single encoder safety solution for many applications such as packaging, automation, and robotics. The EQI 1331 rotary encoder has 19 bits of resolution in the single- turn range while tracking 4096 (12 bits) revolutions. 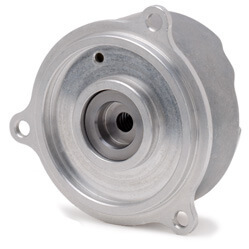 The ECI 1319 is a single- turn encoder with 524,288 (19 bits) of resolution. 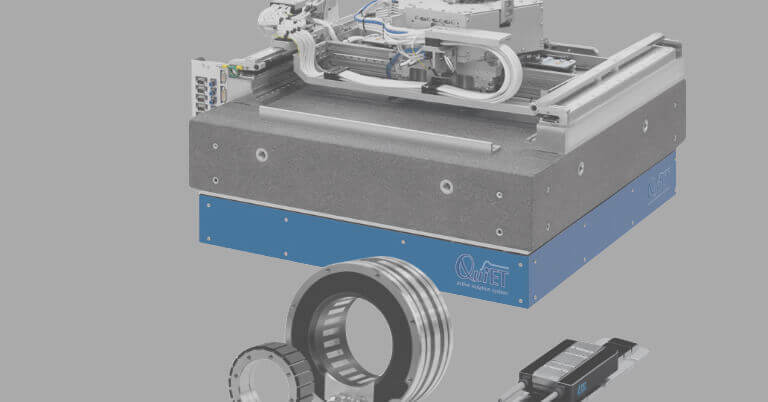 Both the ECI and EQI encoders showcase improved vibration specifications (400 m/s2 stator and 600 m/s2 rotor), as well as a more durable multi-turn gearbox. These encoders also support the advantages of previous bearingless, inductive encoders, including non-contact design, resistance to contamination, no mechanical self-heating, and reduced sensitivity to radial runout. Along with these advantages, the new ExI 13xx encoders offer a host of additional safety-related functions. 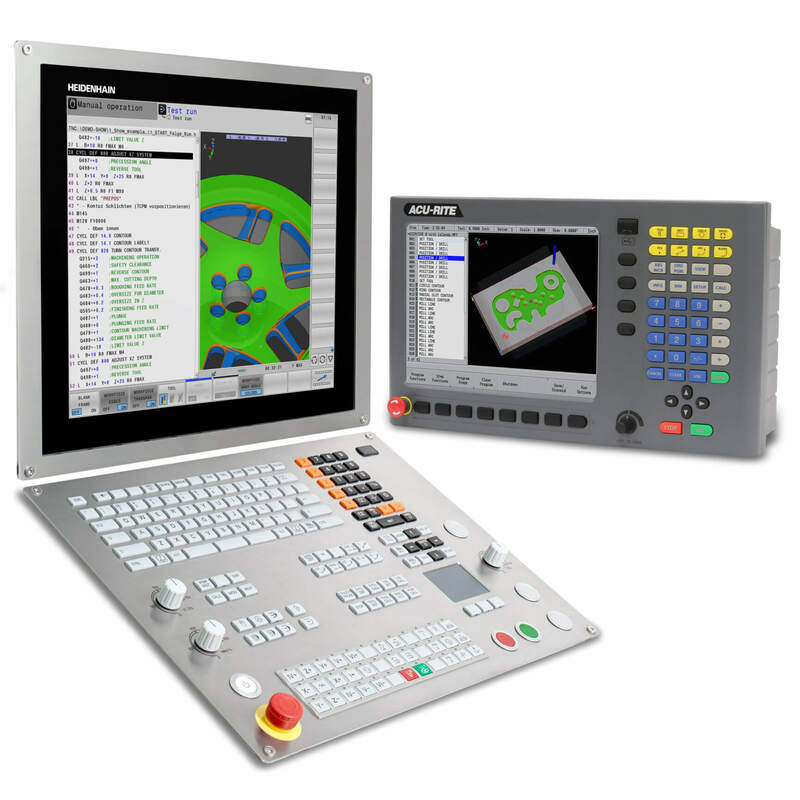 However, these functions are available only with a safe control that supports the EnDat Safety Master, and can be implemented independently of the control-loop parameters. These safety measures work directly with a control’s safety module.